DLW series desiccant air dryers protect air systems exposed to temperatures below freezing. 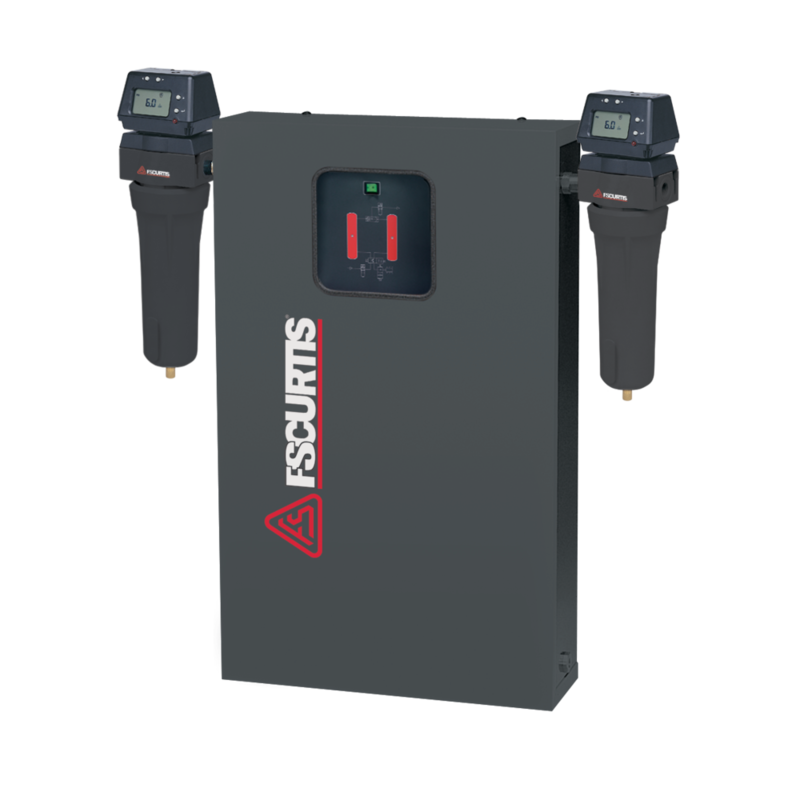 The fully enclosed wall-mounted package delivers dew points of ISO 8573.1 Class 1 and Class 2 with guaranteed flow rates of 7 to 50 scfm. Applications including labs, hospitals, and high-tech installations all benefit from the clean, dry air, improved productivity, and more floor space provided by DLW series.